For those who want to understand and expand their roles related to financial information, as well as those who simply need a refresher on financial accounting and reporting, this course is the ideal way to get up to speed. By exploring concepts that go beyond accounting, this course will enable participants to approach financial auditing with renewed confidence. In this course, participants will learn how key business processes relate to financial statements. The course will walk participants through an analysis of an organization’s financial statements using case study exercises, where participants will learn how to develop certain test in order to ensure the reliability of financial information such as test of control, substantive test as well as to calculate key ratios and analyze trends over time. Finally, by taking on such topics as “common recipes for cooking the books” and engaging in discussions on both historic and current fraud cases, participants will learn how to recognize “red flags” in financial statement. Understand accounting rules, equations, and basic principles. Differentiate between management-level reporting and financial statement-level reporting. Nature and Types of audit evidence. Considering the risk of fraud. Review the characteristics of key financial statements. Recognize the flow of information from source documents to financial statements. Identify the components of a financial balance sheet. Distinguish where in an income statement financial accounts should appear. Calculate key ratios from a company’s financial statements. Analyze data using horizontal and vertical analysis. 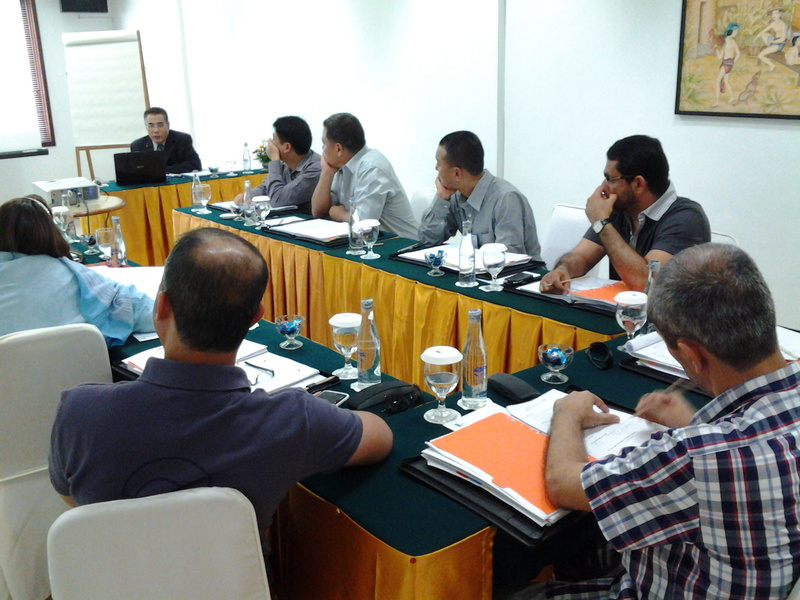 Developing the overall audit plan and audit program. Recall key revenue, liability, and inventory-related ratios. Practice using a risk assessment template to analyze risks, and design and test controls. Identify the elements of financial statements fraud. LEARNING METHODOLOGY A proper mix of short lectures, Q&A, sharing, discussions, individual & group exercises and case studies. All those who are groomed for above positions and who are interested to sharpen and broaden their knowledge & skills in financial audit.